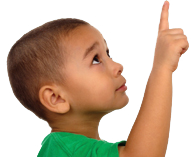 At Learners’ Compass the science of Applied Behavior Analysis and the art of teaching are combined to ensure that every moment is a teaching and learning opportunity. 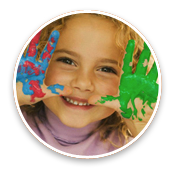 Based out of New Jersey, our agency provides services for learners with autism spectrum disorders, behavior disorders, pervasive developmental disorder, and Asperger syndrome in Northern New Jersey and New York City. From 1985 to present, over 500 research articles have been published that show the effectiveness of Applied Behavior Analysis in treating autism. Our experience has shown - just as our research has shown - that children with Autism have tremendous potential. 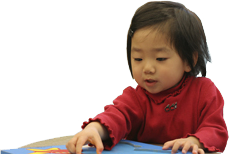 Years of research show positive long-term outcomes when best practices are applied in early interventions.